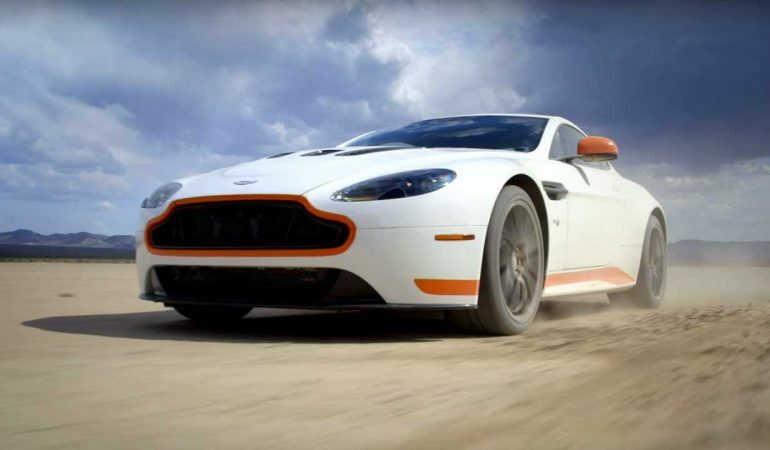 We already knew how good Aston Martin Vantage is. 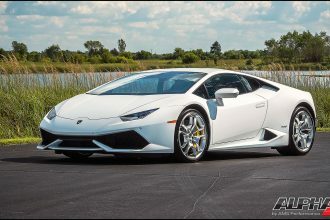 Since its unveiling back in 2005, it has remained one of a prettiest cars money can buy. However, it was never the fastest vehicle in its price segment, the interior always felt a little bit half-assed. In fact, this was the common complaint about most Astons. Now, Mercedes-Benz owns 5% of the British sports car brand, we have already seen the advantages of that with the all-new DB11. The next-generation Vantage will be the lot more German. And depending on your opinion of current Aston Martins, a new Vantage may not be your cup of tea. It will be powered by a same 4.0-liter twin turbo V8 that you get in the AMG GT and will come with a manual or automatic transmission as well as coupe and the convertible variants. But will a new car be as good as the outgoing one?